This Friday the 13th. 6pm. 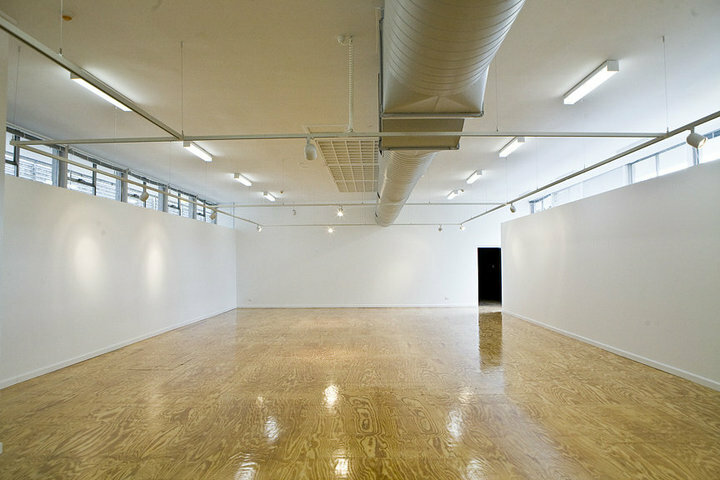 M16 Artspace opens at its new home in Griffith.